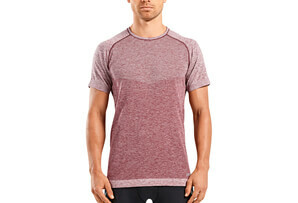 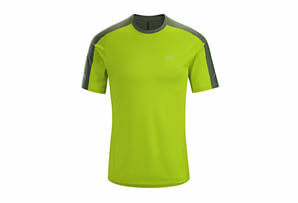 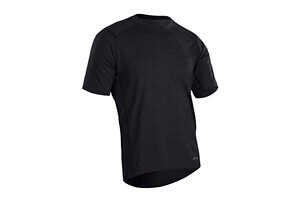 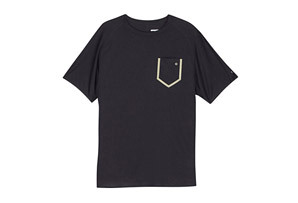 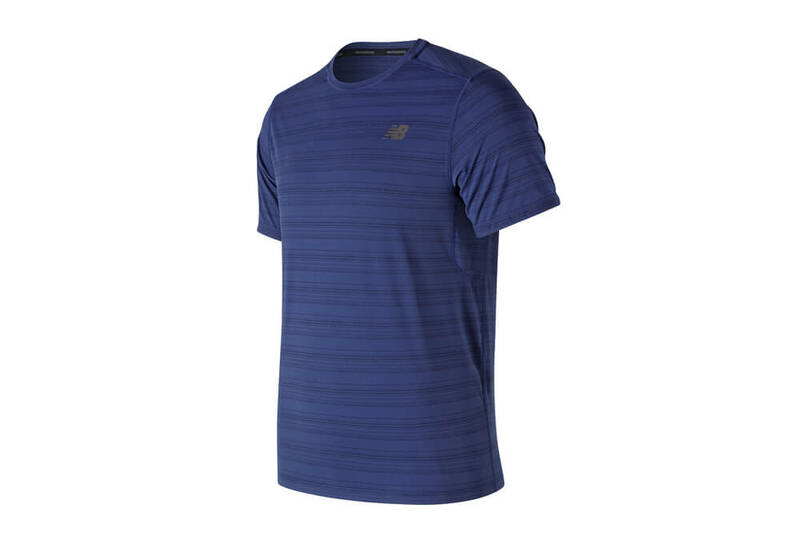 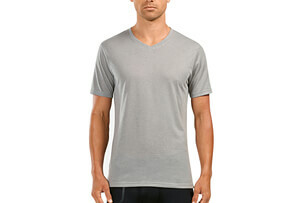 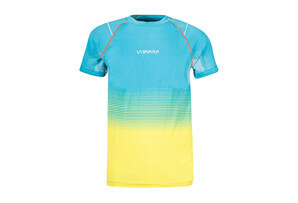 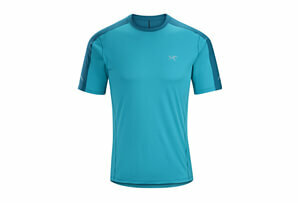 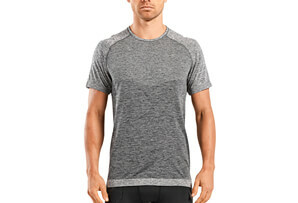 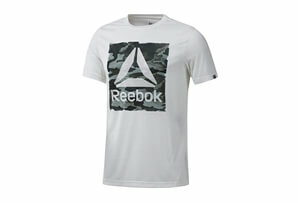 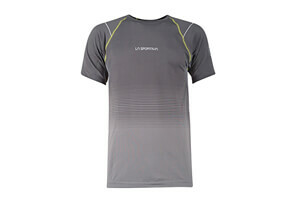 No matter where you take your workout, the Anticipate T is designed to support you with superior comfort. 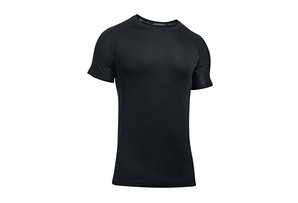 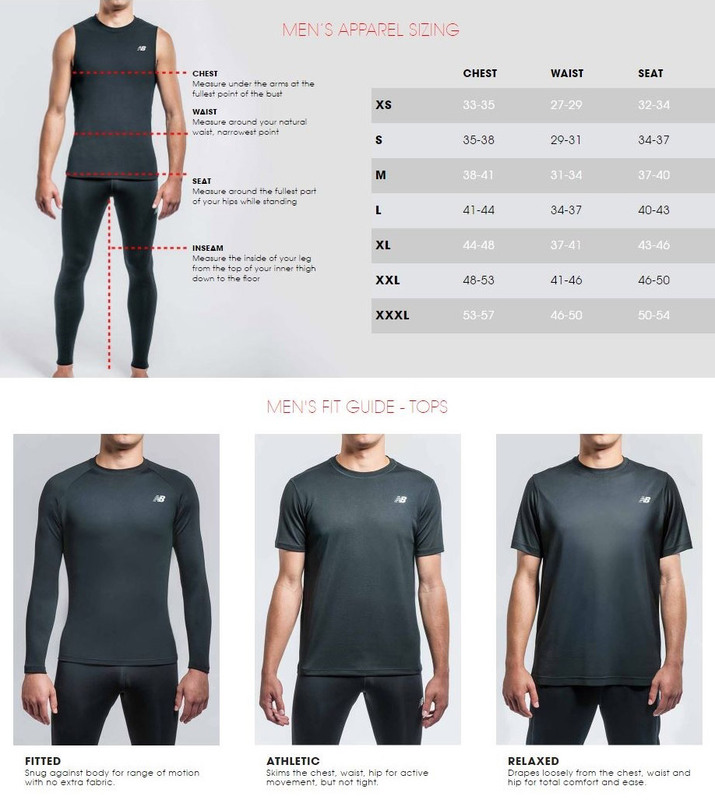 Whether you’re jogging, interval training or falling into some down dogs, this high-stretch base layer will move with you and help keep you comfortable with NB Dry sweat wicking technology. 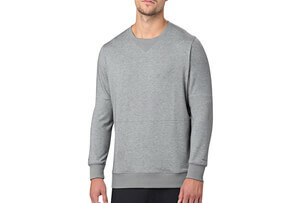 A stripe pattern adds a cool layer of modern style.